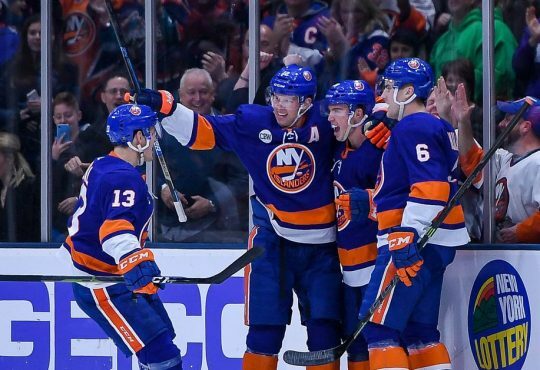 With Lord Stanley’s Cup a mere 16 wins away, the New York Islanders’ goal is set clearly in front of them. 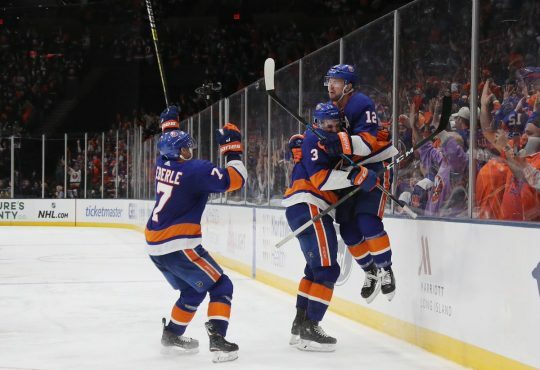 An unexpectedly successful regular season — 103 points and a second-place finish in the ultra-competitive Metropolitan Division, in fact — has them set to kick off their first-round series versus Pittsburgh at Nassau Veterans Memorial Coliseum on Wednesday night. Wild, right? 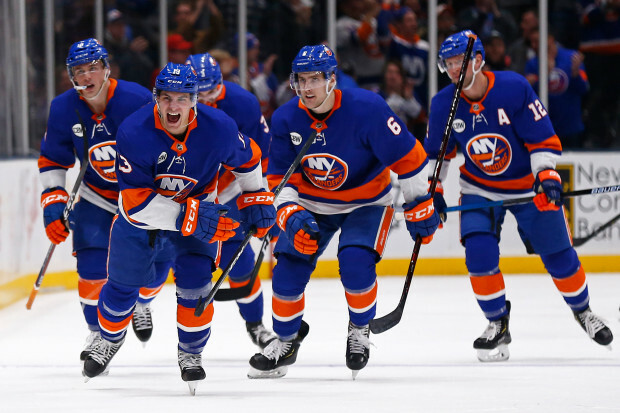 Spearheaded by the unflappable goaltending duo of Robin Lehner and Thomas Greiss (Isles allowed an NHL-best 196 goals in 2018-19 after giving up a league-high 296 goals in 2017-18), as well as a tough, tough group of looked-over, chipped-shouldered players, the Isles made their presence known throughout the league. 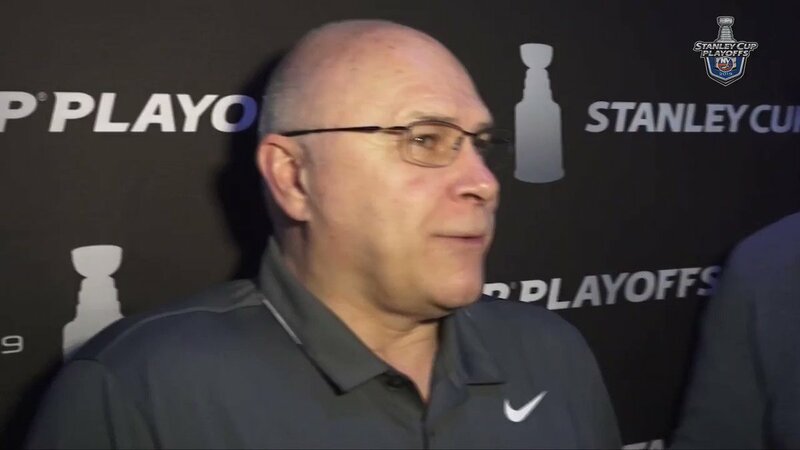 A group who, for the most part, was basically left for dead by hockey writers from across the league before the season began and after longtime captain John Tavares left for Toronto, the Isles found their style and identity fairly quickly under head coach Barry Trotz and his staff. Seamless would be an understatement to describe this team’s transition to a brand-new, championship-level system. 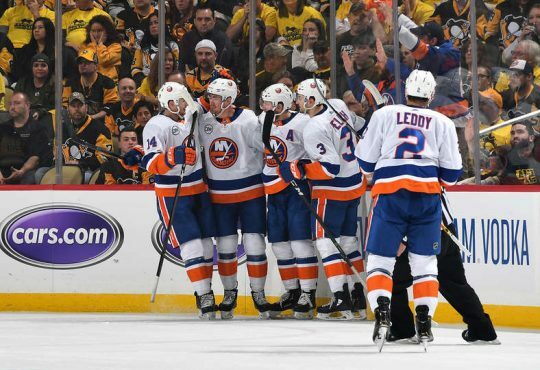 As the Islanders began racking up more and more victories, their confidence as a group went through the roof. Despite a late-season swoon, the players in that dressing room are well aware of just how talented they are and just how good they can be if they play brand of hockey. 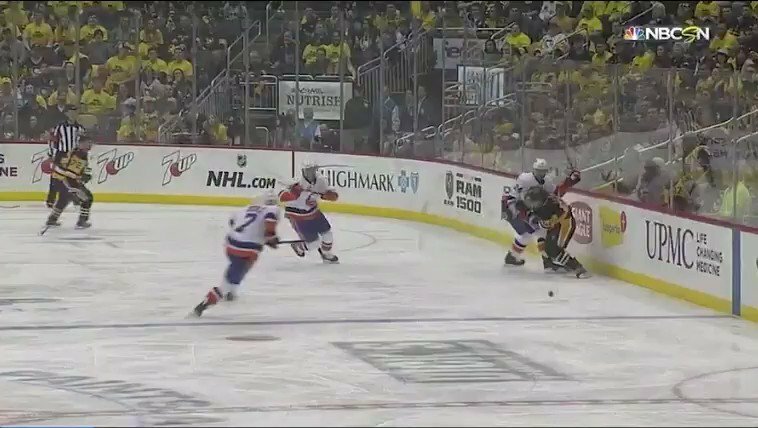 Anders Lee took his captain’s designation and ran (er, skated?) with it, producing via traditional methods on the ice (28 goals, 23 assists +20 rating), and taking on the full-spectrum of captianly responsibilities to rave reviews. Mathew Barzal continued to impress, and even though his offensive prowess wasn’t as prolific as it was in his rookie campaign (18 goals, 44 assists this year compared to 22 goals, 66 assists in 2017-18) he’s still just 21-years-old, folks — there will be speed bumps along the way. 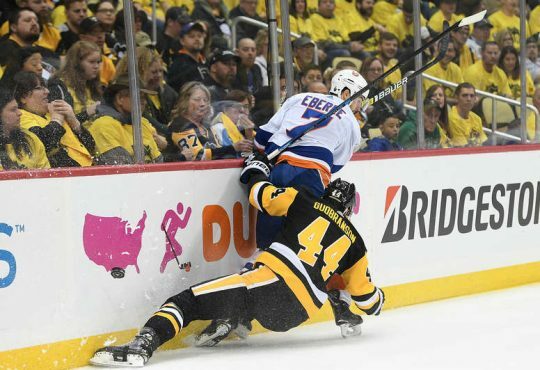 I fully expect Barzy to bring his now-patented style of turn-em-and-burn-em hockey into the spotlight during his first foray into the Stanley Cup Playoffs. As for the rest of this team (I could give my $.02 on everyone, but as I write this there’s only three hours until game time; no one’s got time for that tonight), these guys are ready. Barry & Co. have been preparing this group for this moment since the first skate at training camp last summer. No one anticipated such a meteoric rise back to prominence to take place on the Island so quickly, but it happened. The steps taken and progress made under this new regime have been substantial, and that’s all well and good. But now the real games begin. An unshakable spirit and renewed (for this franchise) dedication to winning have left the New York Islanders in full control of their destiny. Now it’s time to go to work.